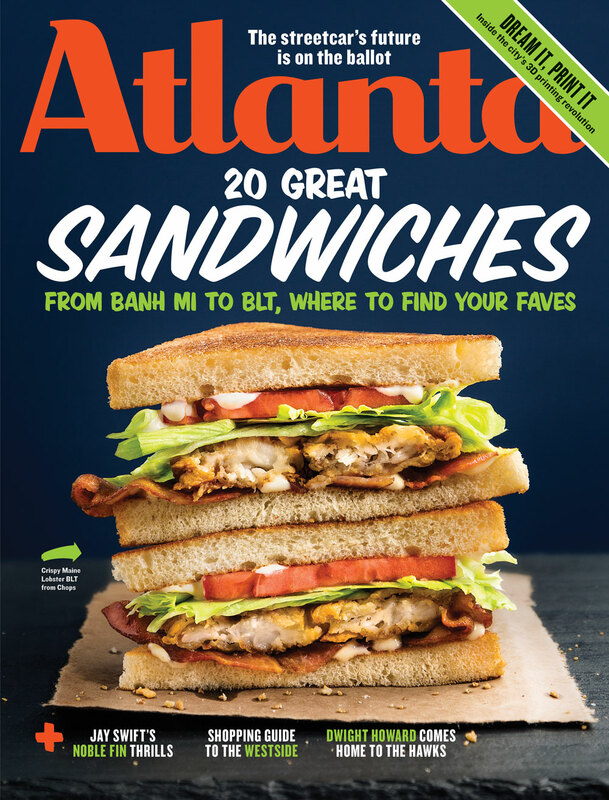 In Atlanta, a Deep South city with broad ethnic influences, some of the best meals between sliced bread include not just po’boys and fried green tomato sandwiches, but authentic banh mi and a pastrami on rye that even the most loyal New York deli hound wouldn’t turn up their nose at. 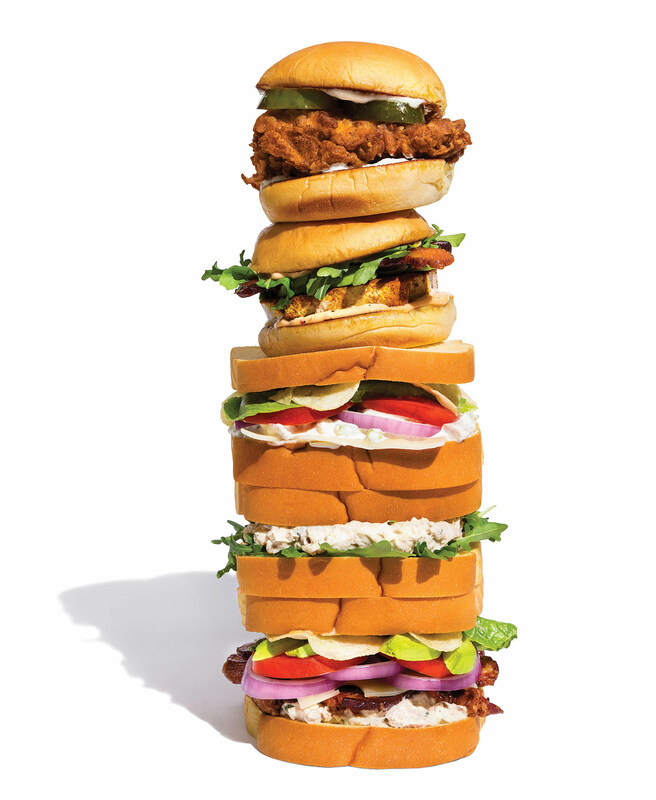 You’ve probably been brown-bagging sandwiches since kindergarten. But eventually you reach a point when PB&J doesn’t cut it anymore. 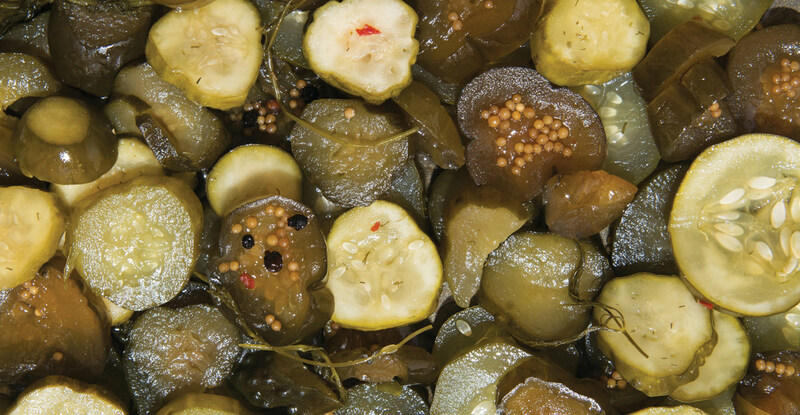 Unlike iceberg lettuce, pickles add zippy flavor along with snap and crunch. Here, four of our favorite local lids to pop. My son has spastic quadriplegia cerebral palsy. But there’s so much more you should know about him. My son is a constant loop in my thought track. My son is the boy you can hear from outside the house or from the other room, making sounds that seem to have no form. My son is quiet, sometimes for hours at a time. 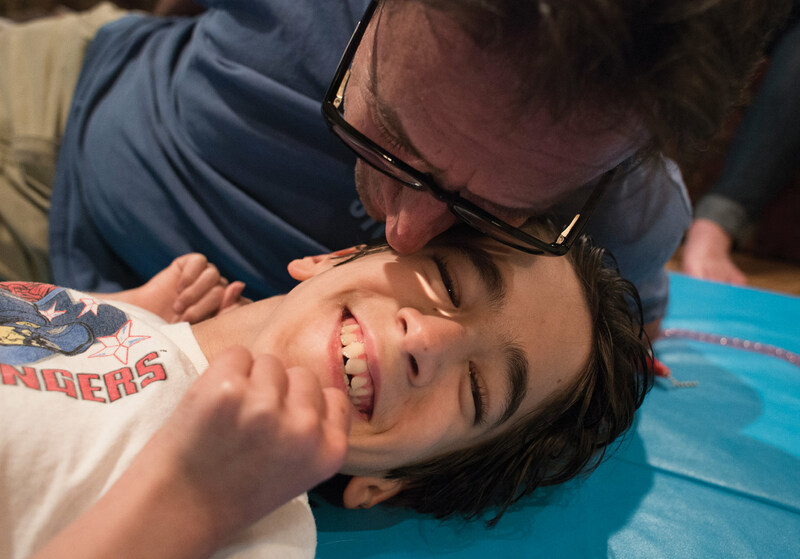 My son spends most of his time inside, in his wheelchair or on the floor, watching movies, listening to music or stories, playing with me. Coca-Cola will always be the city’s most popular soft drink. But lately we’ve noticed lesser-known retro sodas sharing shelf space alongside Coke’s signature curvy glass bottles. 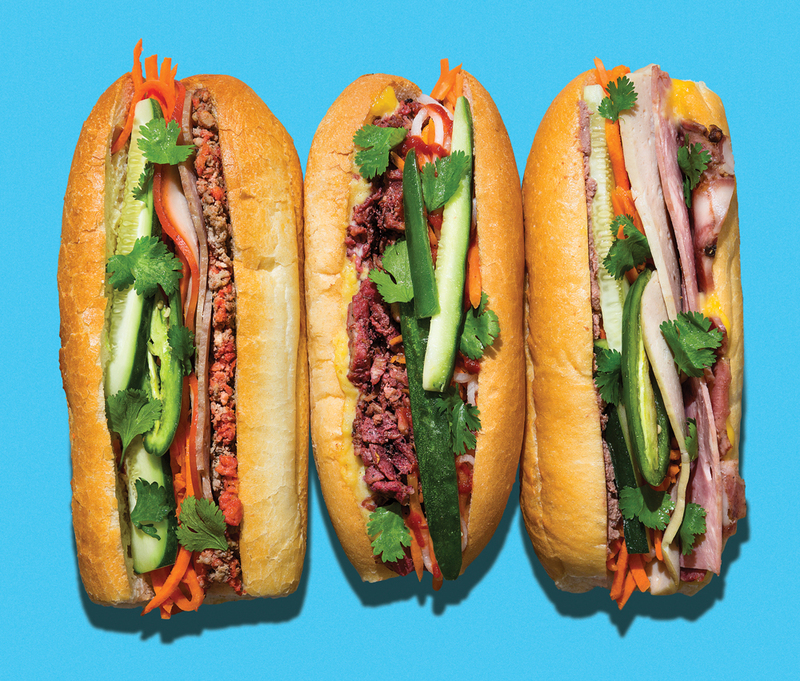 Here’s the breakdown of three of our favorite banh mi sandwiches, from Quoc Huong, We Suki Suki, and Lee’s Bakery. 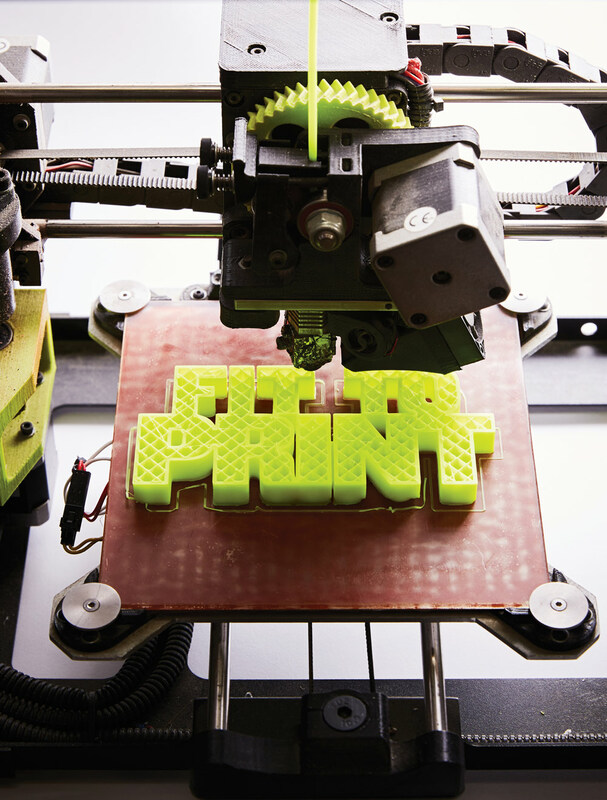 3-D printing is powering the next industrial revolution. 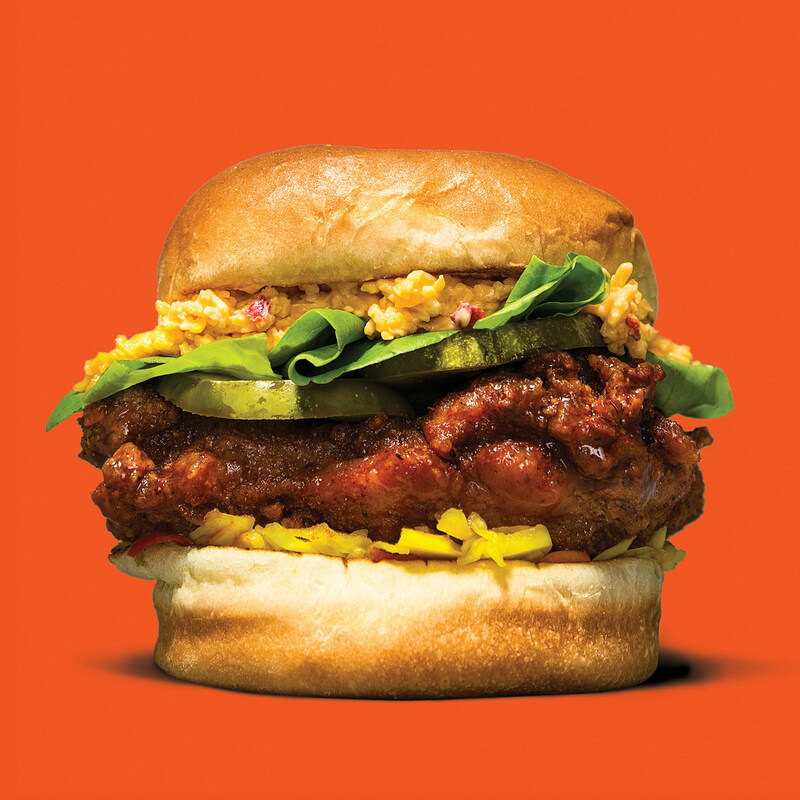 Meet 5 of Atlanta’s innovators. If you want to see Atlanta’s industrial future up close, come to an office park near Atlantic Station and examine a titanium plate, the size of a thumbnail, that was recently designed to correct foot deformities. 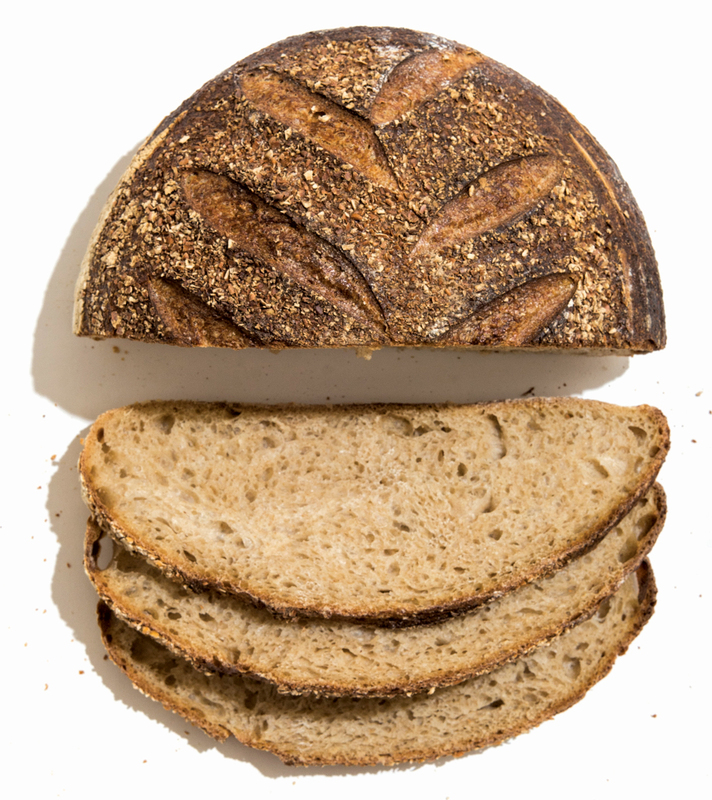 From homey wheats to tangy sourdoughs, the right boule can make your sandwich fillings shine. 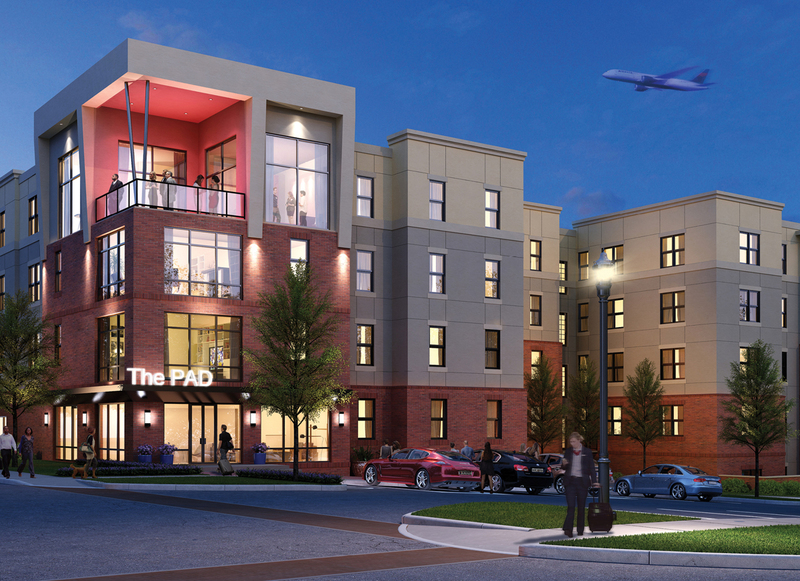 The Pad on Harvard—a mixed-use project hoping to capitalize on ITP migration and recent investment around Atlanta’s airport—is College Park’s first new mid-rise project in four decades. 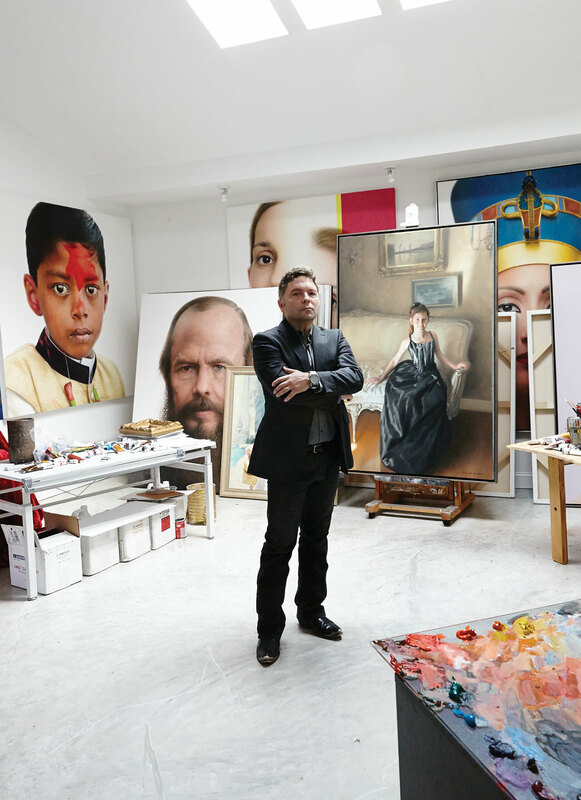 Ross Rossin has undoubtedly reached the top tier of American portraiture, commanding prices that can approach six figures. 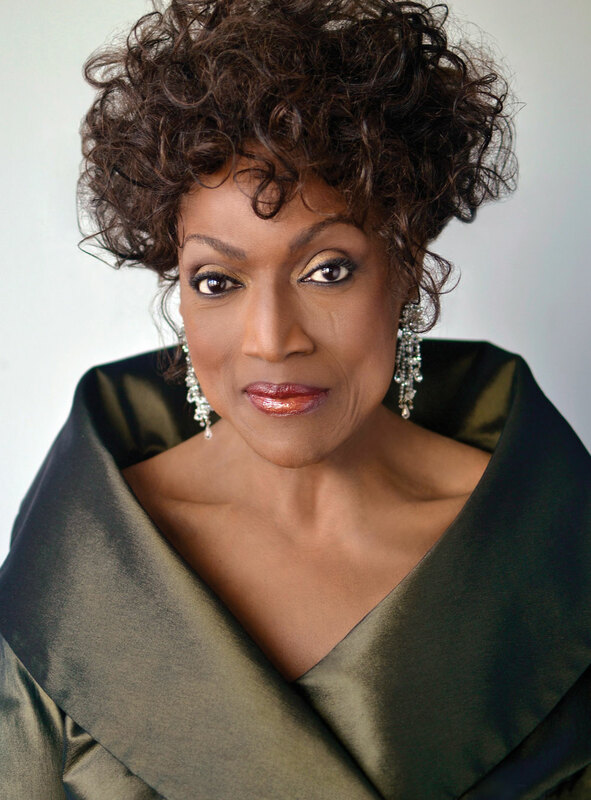 Four of his portraits—of Andrew Young, Morgan Freeman, Hank Aaron, and Maya Angelou—have hung in the Smithsonian’s National Portrait Gallery. 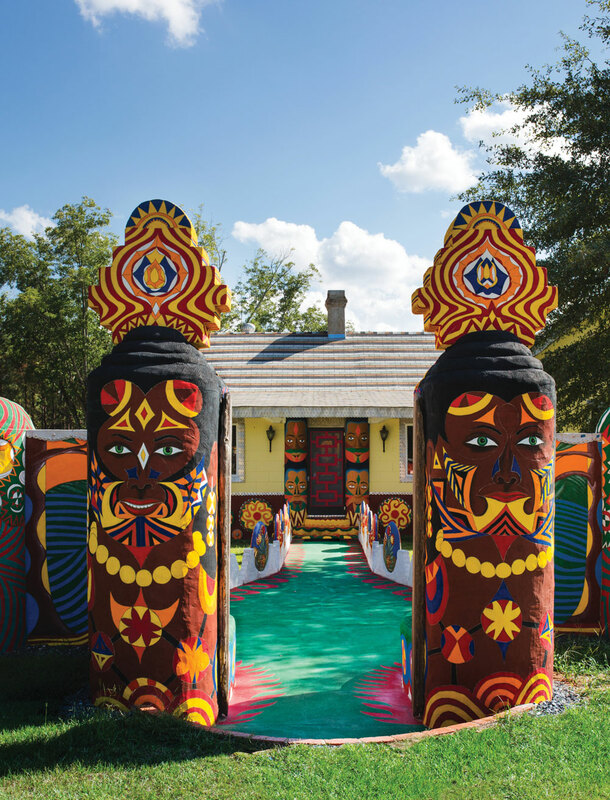 And yet Rossin is largely unknown in Atlanta’s insular arts community—largely by his own choice. 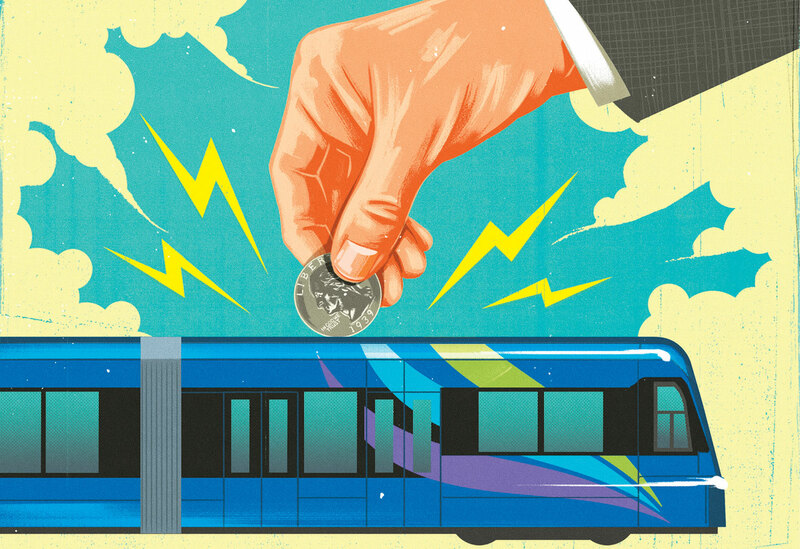 Will voters decide to double down on the Atlanta Streetcar? Streetcar boosters believe the referendums, if approved, could shift the conversation away from its early troubles. When the first trolley rolled out in December 2014, the project was already more than a year and a half behind schedule, and construction costs had ballooned from an estimated $69 million to more than $98 million, with federal grants covering less than half the price tag. Laurie Wong ended up becoming an eBay “powerseller” because she wanted to fill a need in the community that her church couldn’t. When neighbors suffered a house fire or other crisis, she was frustrated that the Trinity Chapel Church of God in Powder Springs had no ministry to provide them with clothing and household items. It’s been 55 seasons since the Hawks (then in St. Louis) played for (and lost) an NBA championship. 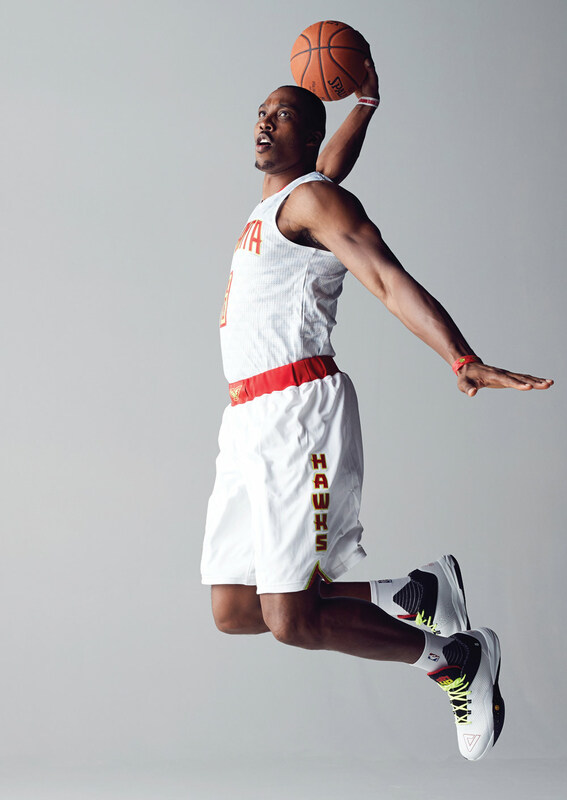 This season isn’t likely to break that streak, yet the Hawks are certainly worth watching. 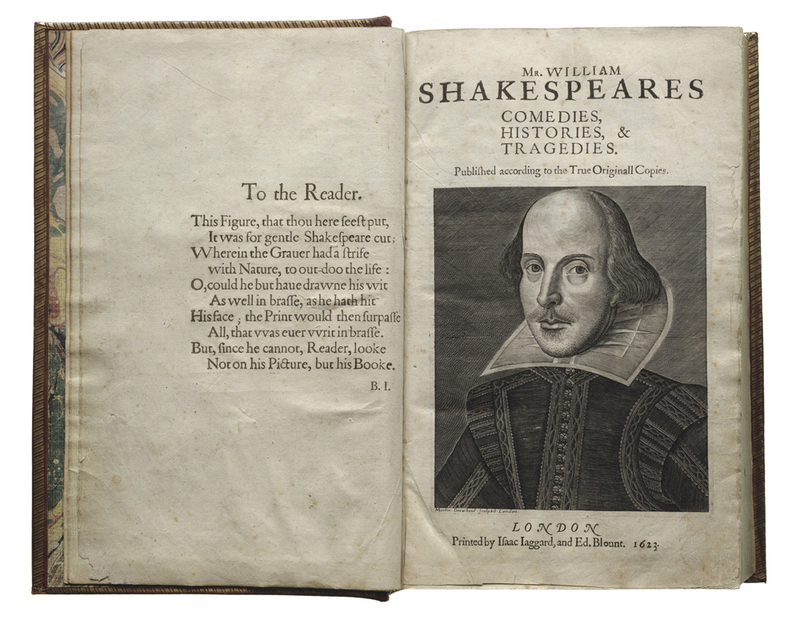 This month the First Folio arrives at Emory’s Carlos Museum as part of a nationwide tour, courtesy of the Folger Shakespeare Library in Washington, D.C.
Onstage Jessye Norman, a renowned soprano and one of the few prominent African Americans in opera, has the regal dignity of a queen and the world-weary gravitas of a civil rights leader. Fitting, then, that on November 18, Norman headlines the gala for the Atlanta Music Festival. 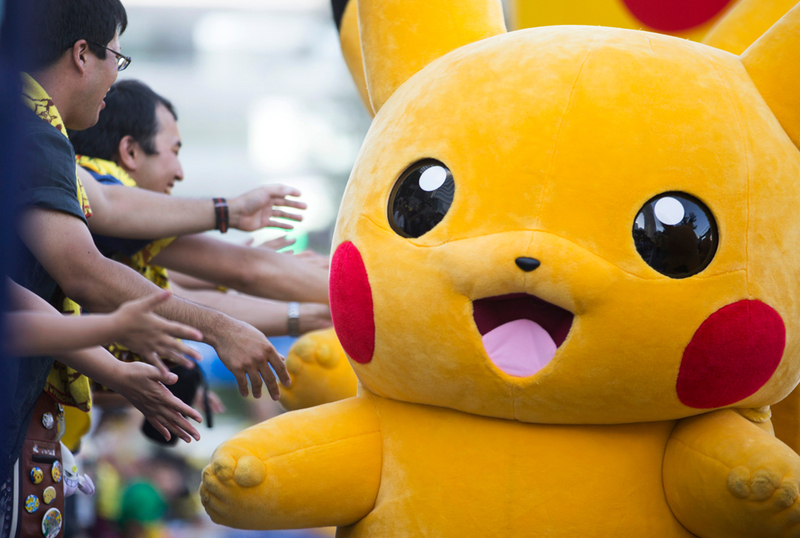 Before you head to Pokémon: Symphonic Evolutions at Cobb Energy Centre this weekend, educate yourself on the franchise’s biggest moments. 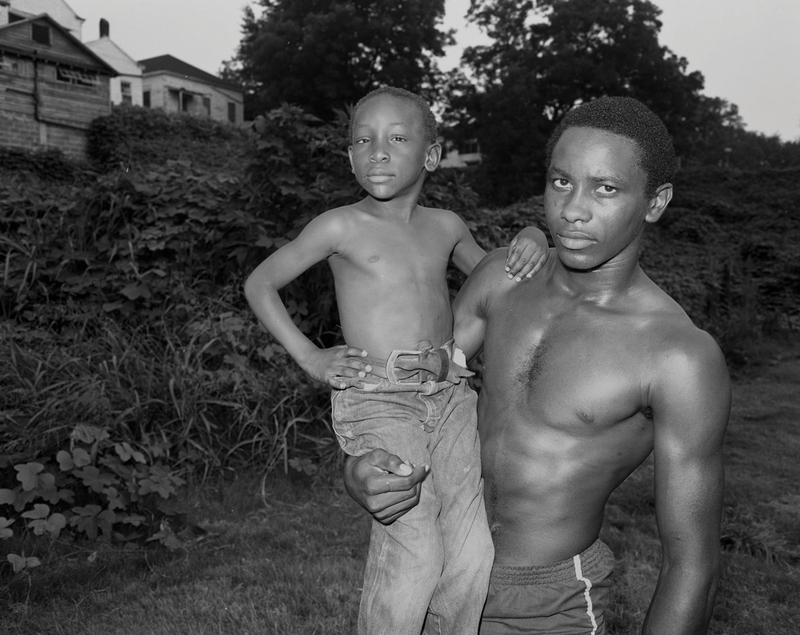 If you were wowed by the High Museum’s recent Walker Evans exhibition, make a date to see MOCA’s Land Inhabited before it closes on November 19. The rustic texture and toasty corn flavor of stone-ground grits bear little resemblance to the bland porridge of Jason Starnes’s youth. 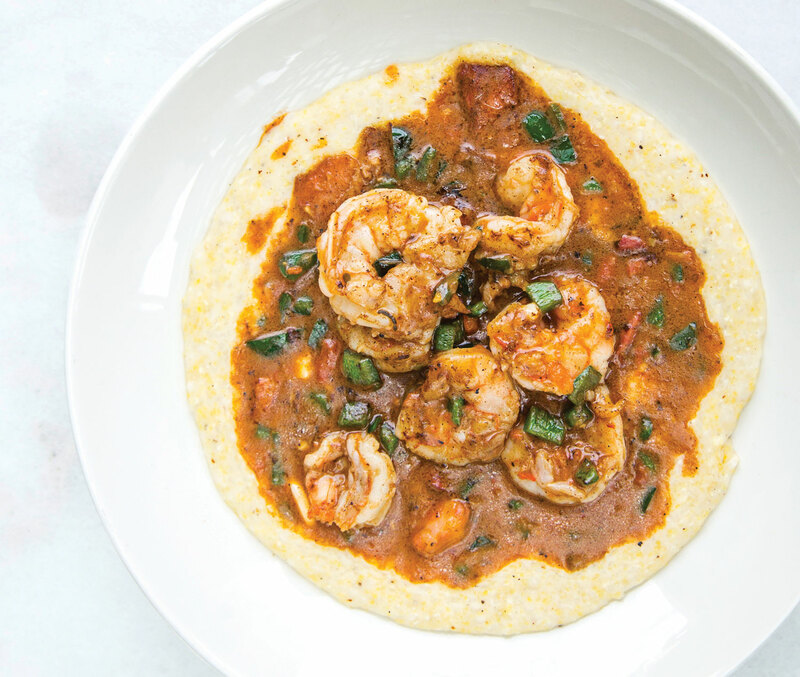 At South City Kitchen, he uses a 50/50 blend of earthy, yellow grits from Mills Farm in Athens and sweeter-tasting white grits from Riverview Farms in Ranger. 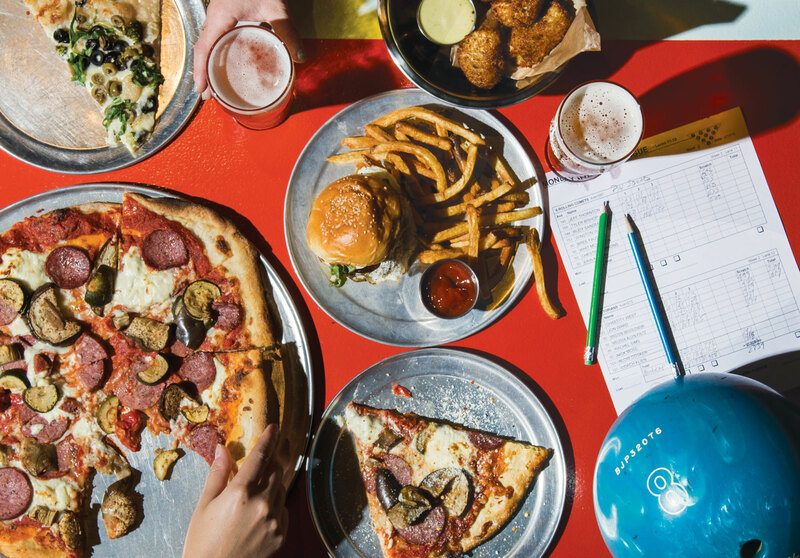 Ben Horgan and Uri, Ethan, and Talia Wurtzel renovated the Suburban Lanes space into the family-friendly but still cool—and a little bit kitschy—Comet this summer. 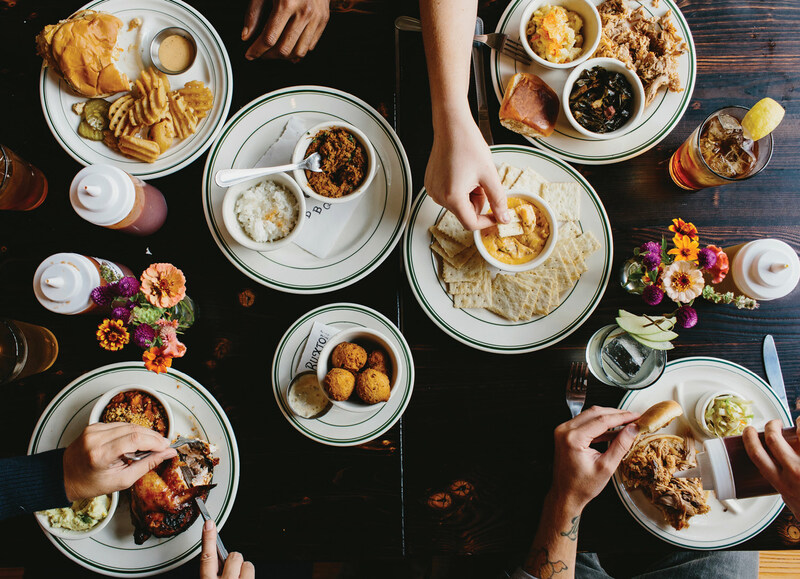 It boasts 32 lanes, a shuffleboard area, a sprawling bar, and a menu from Savannah Sasser that gives a gastropub feel to straight-from-the-fryer food. If you think lovingly crafted, Instagram-worthy doughnuts are fairly new to Atlanta, think again. Foodies in the know have been getting made-from-scratch doughnuts for more than a decade from Sarah Donuts. 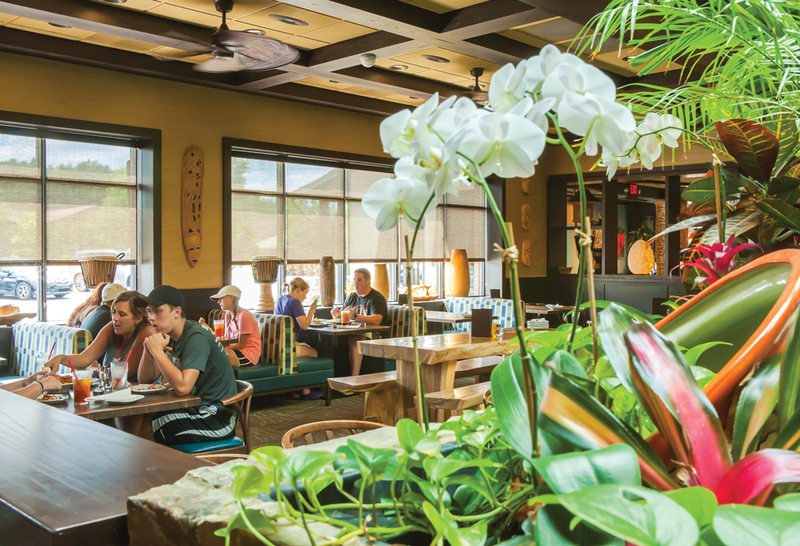 Noble Fin, a new seafood restaurant in Peachtree Corners, looks bland and anonymous. But looks, you might have heard, can be deceiving. 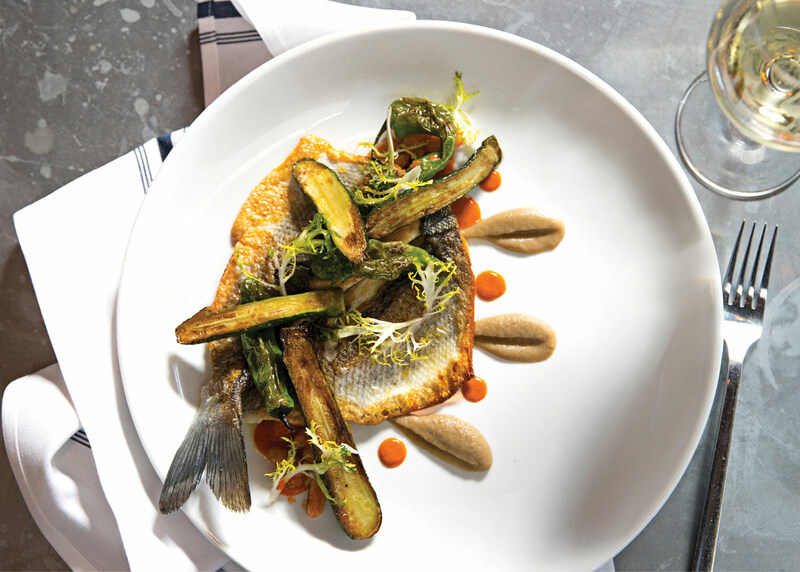 Noble Fin turns out to be the city’s most assured and satisfying fish house since Ford Fry’s the Optimist. 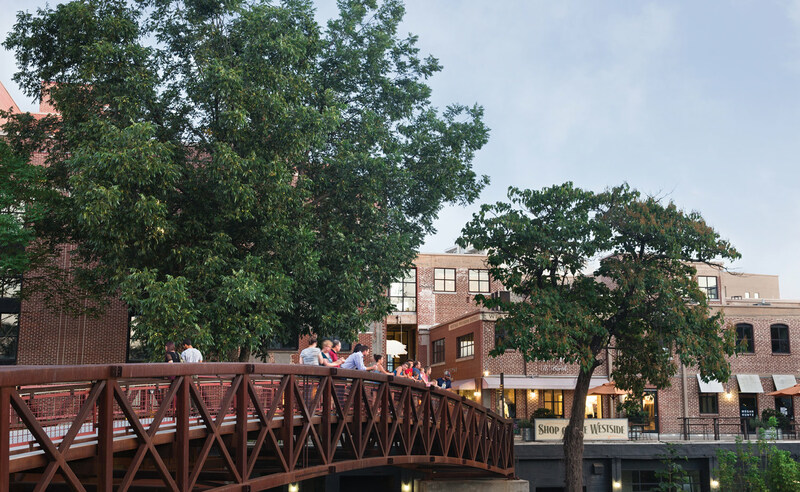 The trend of concentrating restaurants in places such as Krog Street Market, Ponce City Market, and Inman Quarter may be helpful in a city just beginning to embrace pedestrian arteries. But these food halls and mini-malls turn their backs to our streets, hoarding their treasures inside. 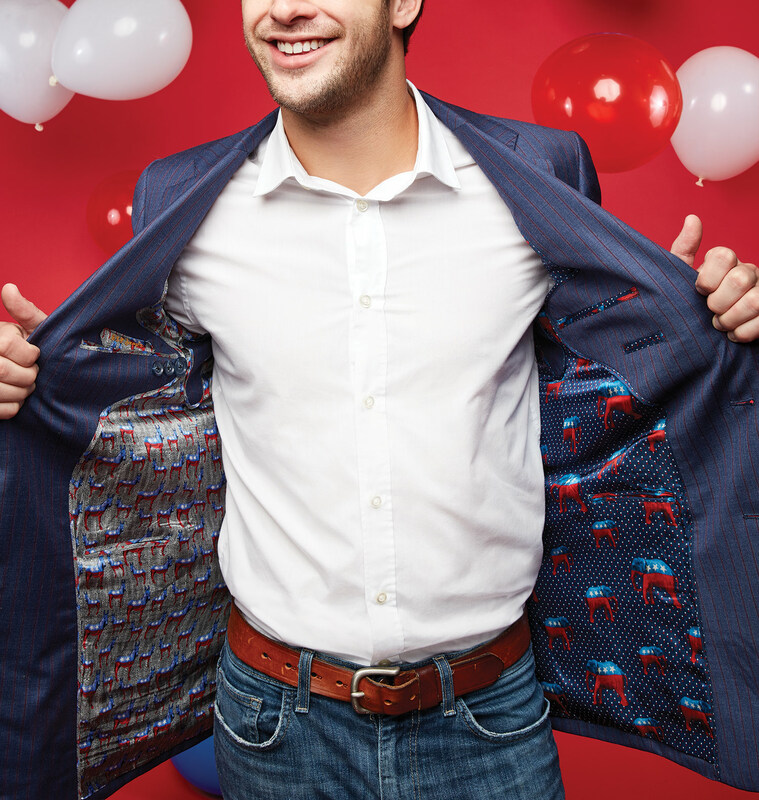 “There was so much interest in the election from the beginning, I wanted to bring some of that into a suit lining,” says Neil Balani, owner and head stylist of HKT Custom Clothiers. Over the past year, the Westside has exploded with new shops, apartments, and restaurants—and the epicenter is Westside Provisions District. 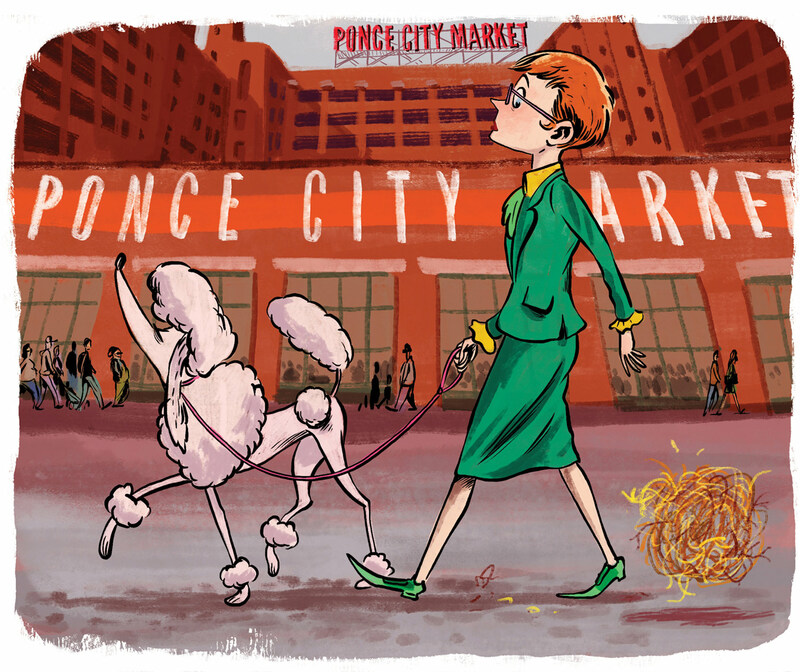 Here’s a look at the ever-changing district, just in time for the holidays. 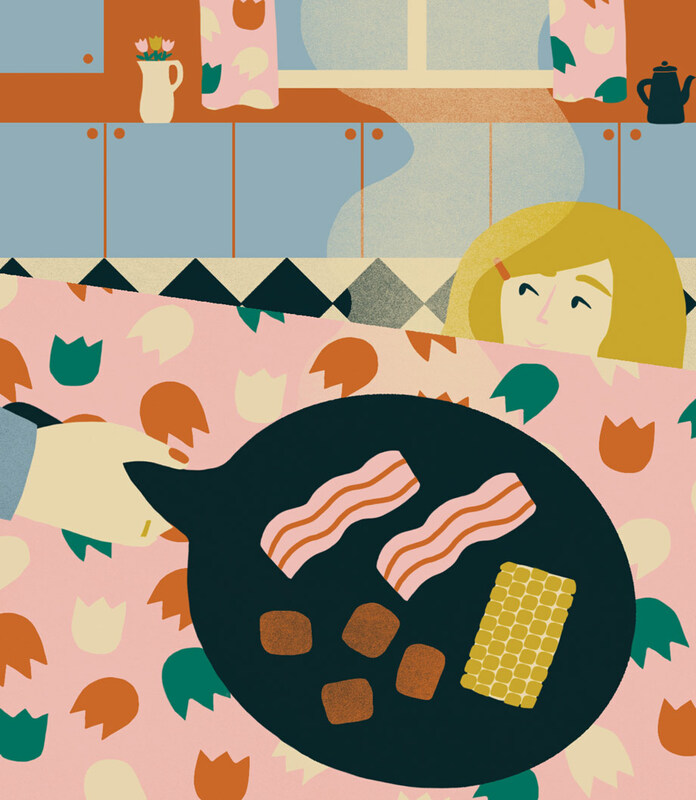 Sorry, Kindle—there’s nothing like cozying up with a real book. It seems others agree, as indie bookstores keep popping up around town. 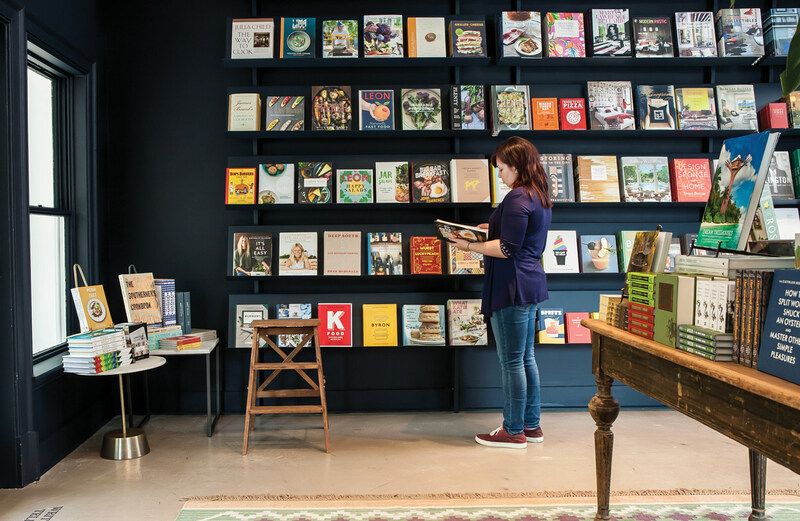 Our favorites offer a shopping experience that’s way more charming than Amazon, with reading nooks, cute trinkets, international publications, and limited editions. 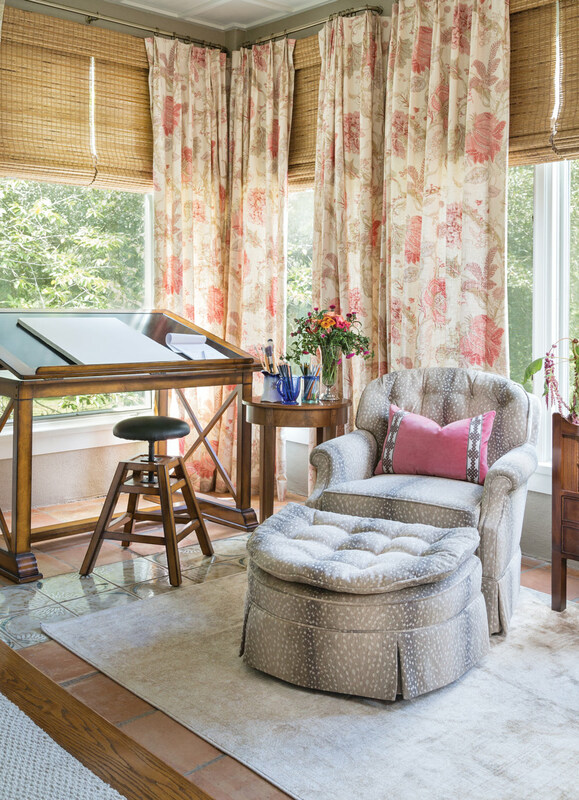 As a Christmas gift to her grandfather Harris Hardin, Gainesville-based interior designer Maggie Griffin suggested a master bedroom redo, which included this sunny nook. 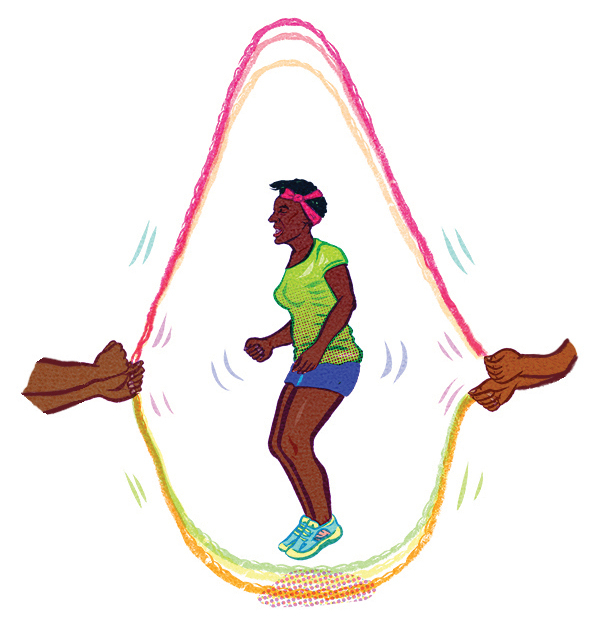 Sean and Michelle Clark (a double Dutch world champion) teach an all-levels adult class called Double Dutch Aerobics at Ormewood Park’s Dance 411 on Saturdays. Holidays putting your sanity at risk? 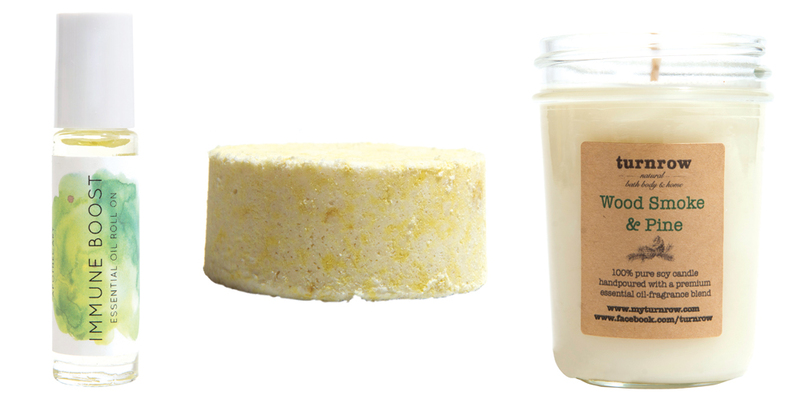 Let these locally made aromatherapy-based products help protect your cool. Asheville may be a small city, with a population of just around 83,000, but it’s known nationally as a destination for outdoor adventures and craft beer (there are at least 15 breweries within the city limits). The South has a way of sneaking into your soul. Although I grew up in Texas and spent decades in New York, my fondest memories are rooted in Alabama, where I spent my childhood summers with my grandparents. Images of tall Southern cakes, straw baskets brimming with peaches, and my apron-clad grandmother waving from her back porch still transport me to a place where I feel safe and loved. Words are one thing, photographs another. In the 25 years I’ve been in journalism, I’ve learned that though a lot of people are willing (grudgingly) to talk to reporters, and maybe even let them tag along for a few days as they go about their lives, letting a photojournalist do the same thing is a different story. Because good photos often require getting up in people’s faces. 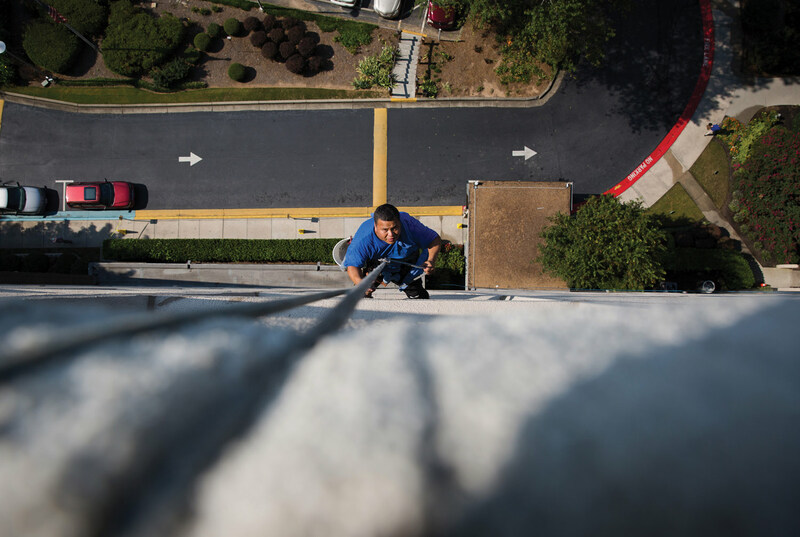 “We’ve been on every building in this city,” says Nationwide Window Cleaning owner Jeff Boyar, who describes the truly monumental jobs—imagine the Westin Peachtree Plaza—as occupational adventures, sort of mountain climbs in reverse.